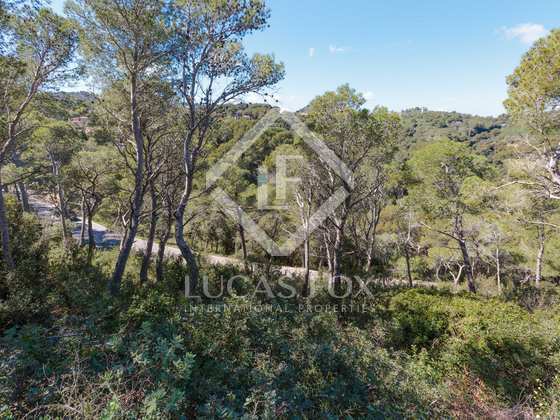 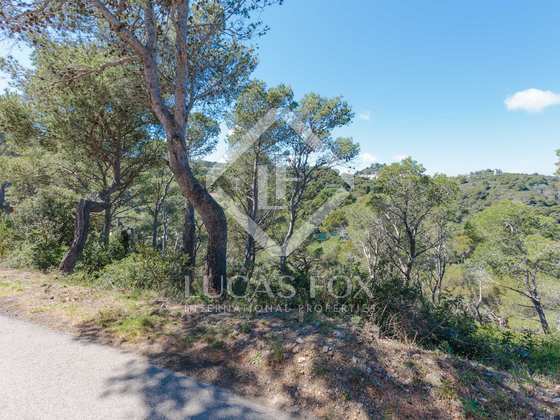 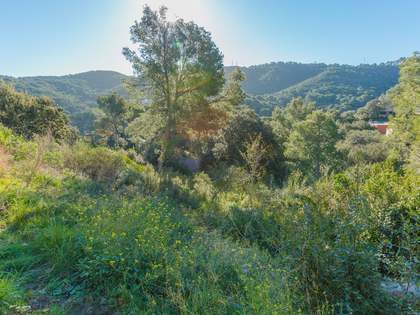 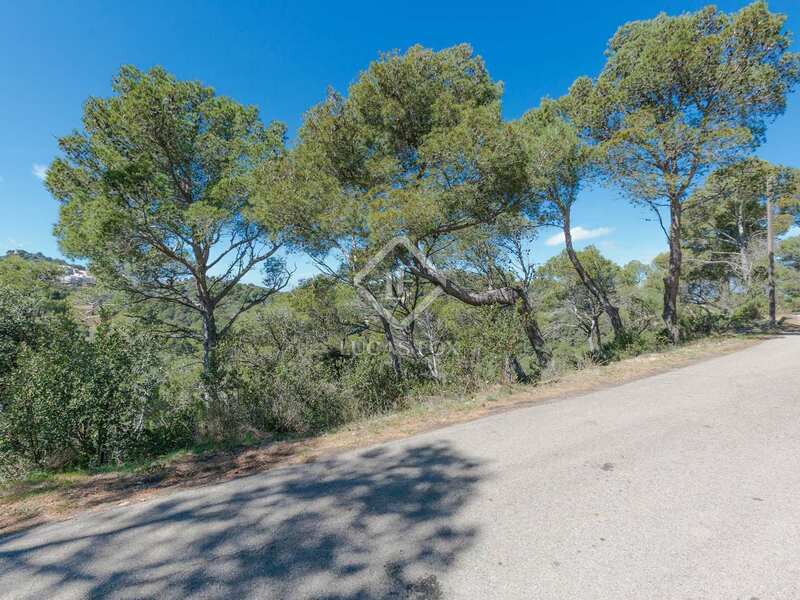 This wonderful west-facing plot can be found just 5 minutes from Sa Tuna beach, as well as the lovely town of Begur and all it has to offer. 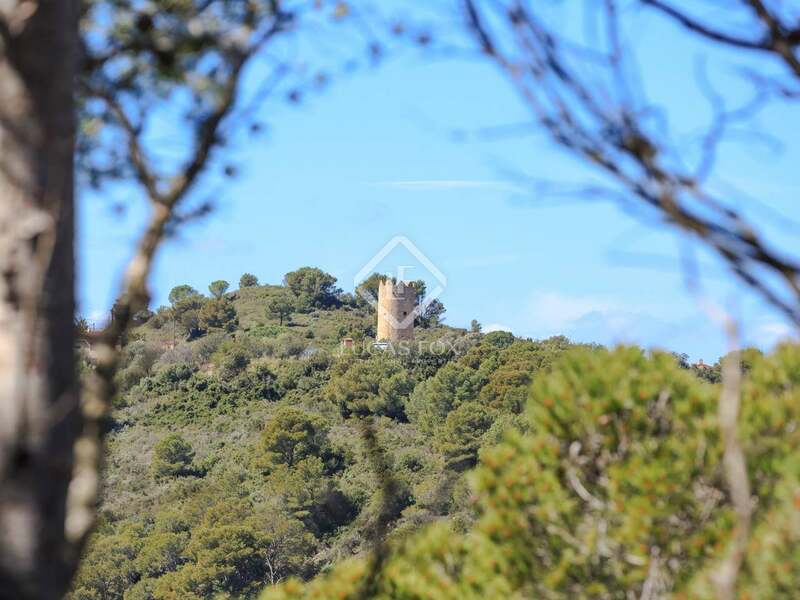 The property enjoys stunning mountain views and looks towards the eye-catching Begur castle. 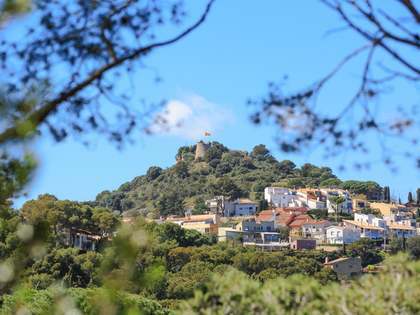 Begur is one of the most in demand areas of Costa Brava and as a result it is the perfect location to build a dream home. 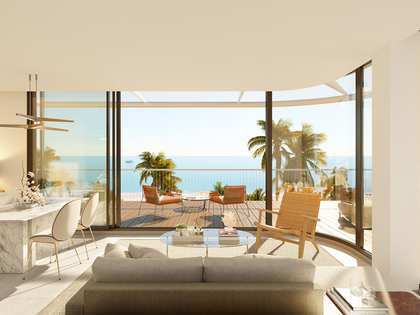 The plot would be ideal as a second residence or for investors wanting to build a house to sell on or rent out, as it offers great rental yield potential, especially during the summer months. 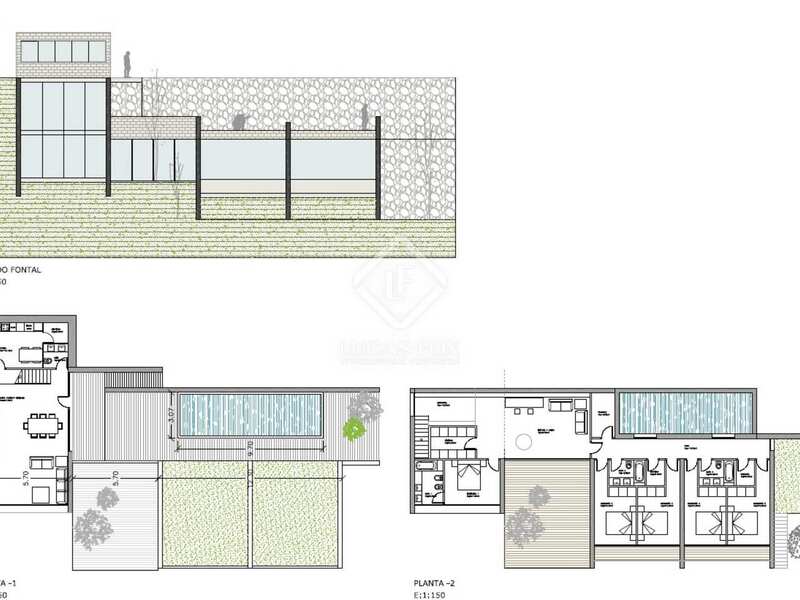 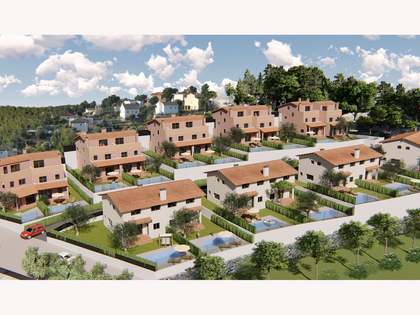 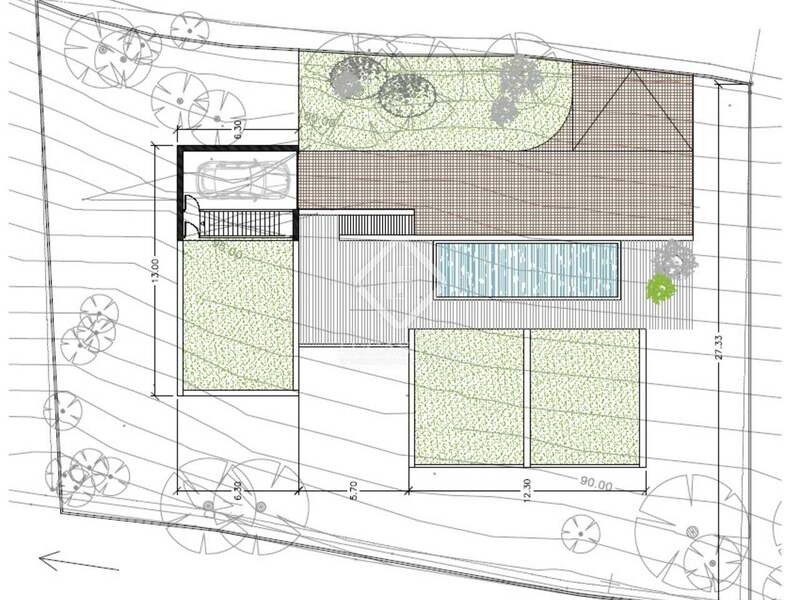 There is the possibility of buying the neighbouring plot at the same time in order to create a plot of 1,600m² and build a large, 2-storey house of 400m², complete with a swimming pool and garden. 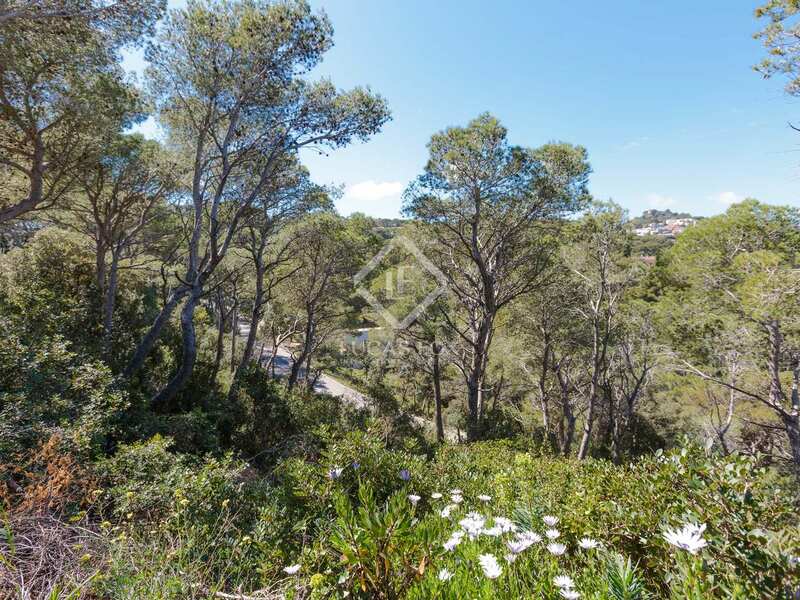 An ideal project for someone looking to build their dream home or invest in a popular area. 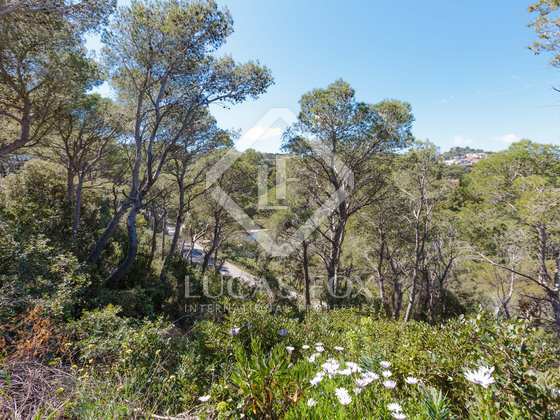 Found just a few minutes from the stunning Sa Tuna beach, the plot is also a short distance from Begur and all it has to offer, from restaurants to public transport and hotels. 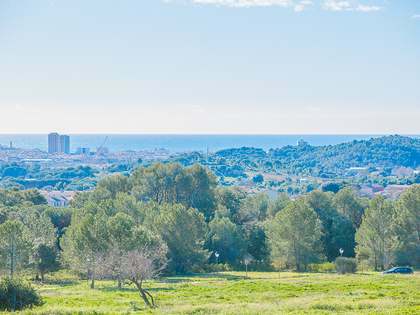 It is a short drive from many small picturesque coastal towns and less than an hour from Girona and its international airport.